for all their boyish charm. let them have their way. are the price I have to pay. for him I was not ready. now I can't recall his name. it didn't matter for his game. to get inside of you. in their quest for the unknown. in my efforts to appease. about free milk and a cow! favorite lines: And Steve he took me places that I'd never been before but when it was all over I was crying on the floor. and So mothers if you're reading this and you have a daughter now make sure she understands the story about free milk and a cow! unfortunately pregnancy (unwanted) and STDs and AIDS and lots of other problems can also come from a boyfriend or husband. : ( bri :) i've heard that about cow and mild before now. longgg ago! i don't recall when or from whom.  i'd like to use some of your poems in a poem display i put each month on my PH site. please tell me if i may. thanks. i just keep finding poems here to put into MyPoemList! bri :) now to move on to other things/poems/poets.